Some superior courts even allow summoned jurors to report to any of their courthouses, as long as those locations host jury trials. "Thank you for allowing me to choose a specific date." "You make jury service the best possible experience." "I felt valued by the staff." 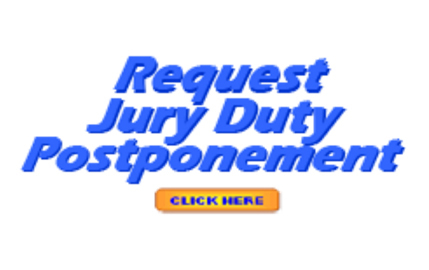 For questions about a jury summons or reporting dates and locations, contact your local court to see what options are available in your jurisdiction.